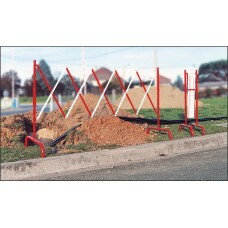 A range of equipment to help cordon off areas on site and posts to display important safety signs. 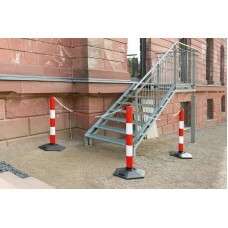 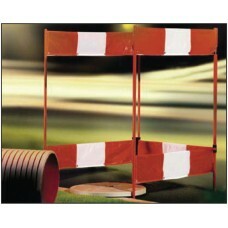 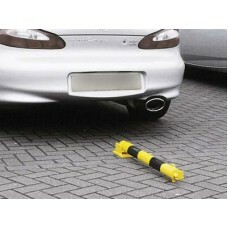 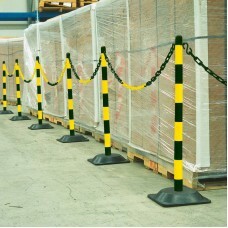 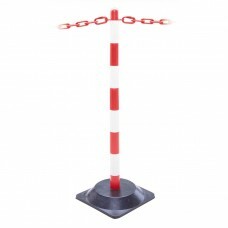 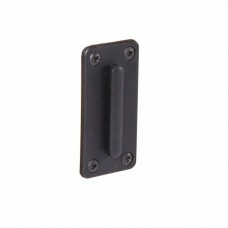 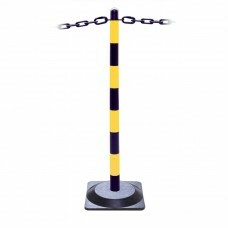 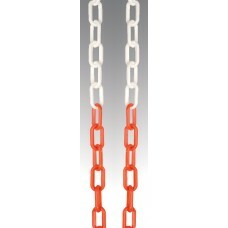 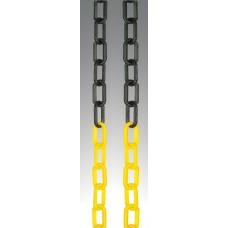 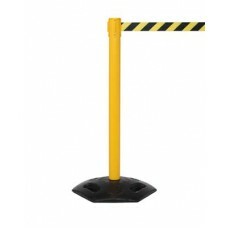 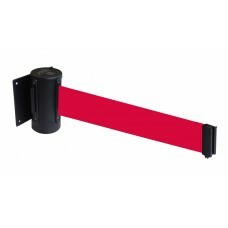 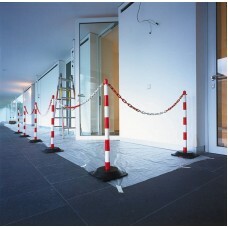 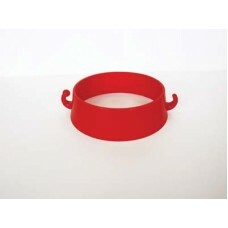 Space saving metal barrier stands 1m high and expands to 3m in lengthApprox. 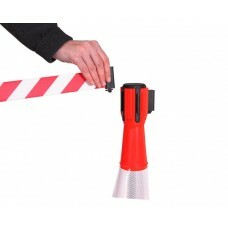 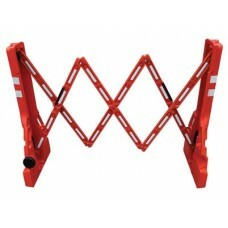 8kg in weight..
Lightweight, portable folding barrier system, conforming to UK traffic signs manual Chapter 8One piece unit supplied ready assembled with 3 sidesSingle sided reflective red and white flexible panelsEa..
Lightweight, portable folding barrier system, conforming to UK traffic signs manual Chapter 8One piece unit supplied ready assembled with 4 sidesSingle sided reflective red and white flexible panelsEa.. 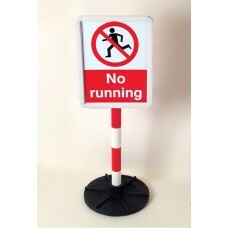 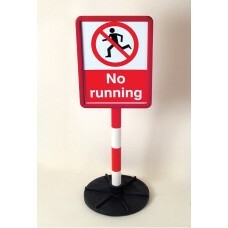 In line with health and safety regulations these multi-purpose construction signs provide information and warning to both the public and contractors alike. 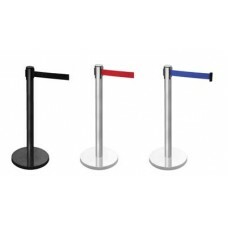 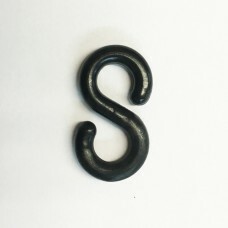 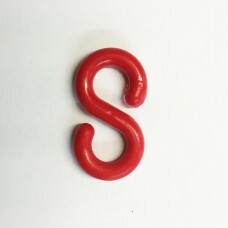 Material Options Explained Below is a more ..